Set against the backdrop of the Pacific temperate rainforest in the Coast Mountain range, the Squamish Enduro showcases some of the worlds most naturally suited enduro race terrain. Two course options are carefully designed to challenge a wide range of riders on Squamish’s legendary mix of roots, rocks and loam. 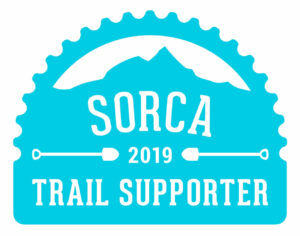 ©Squamish Enduro 2019 | Designed By Actuate Communications Inc.